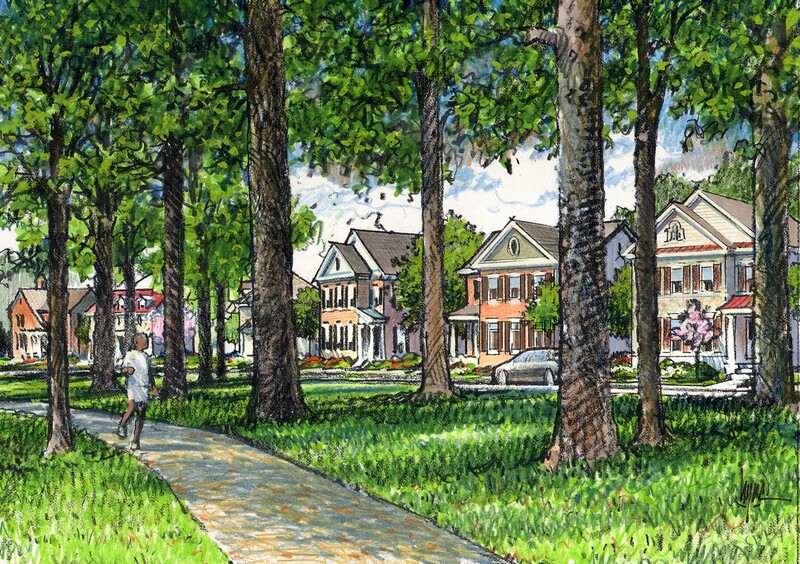 Baltimore County officials selected the neighborhood of Kingsley Park (later renamed to Renaissance Square) to launch its newly enacted Renaissance Redevelopment Pilot Program that gives communities unprecedented control over development of specific sites. The 18-acre Kingsley Park site was characterized by dilapidated apartment buidings and plagued by crime and violence. 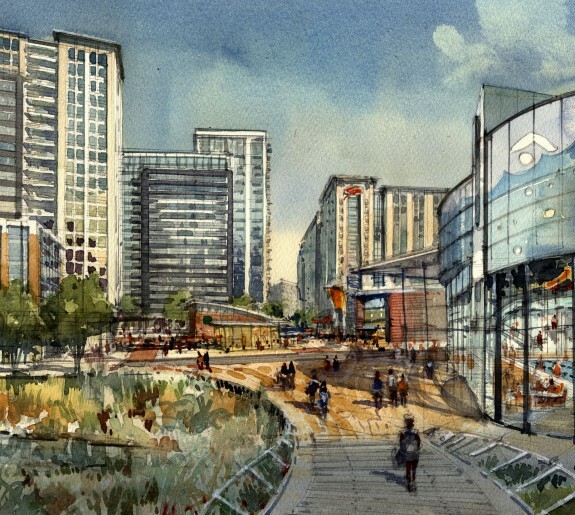 With the success of its inaugural project at stake, Baltimore County tapped Design Collective to conduct the Couty’s firstever charrette and to develop a master plan and design guidelines with community input. 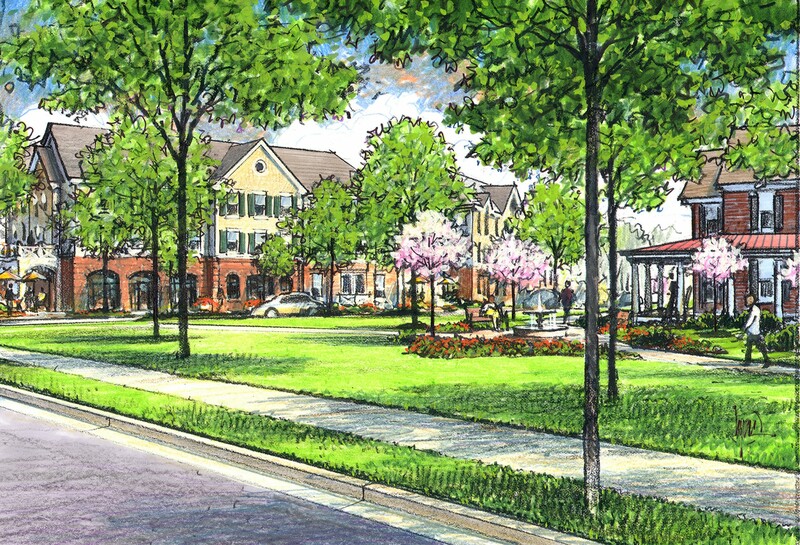 The master plan and design guidelines (Pattern Book – Regulating Plan and Urban, Architecture, Streetscape, and Open Space Regulations ) have guided the successful execution of an attractive, walkable, mixed-income community with both affordable and market-rate rental and for-sale housing. 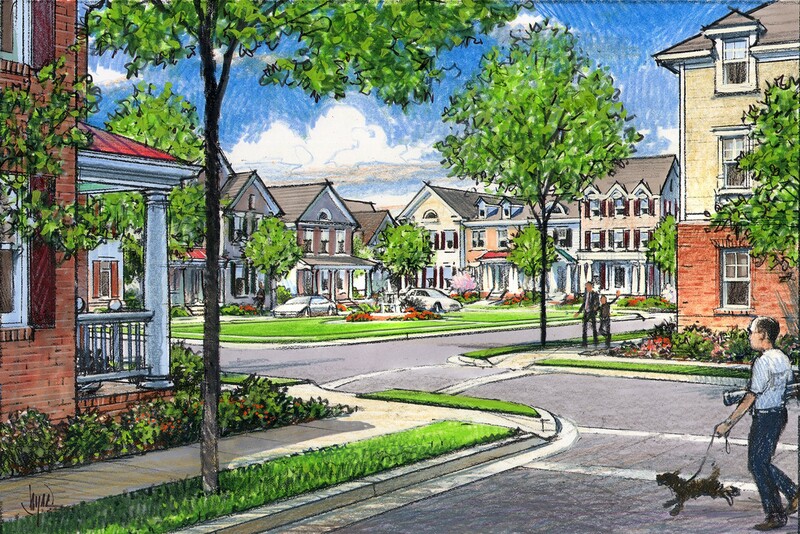 Renaissance Square, a public private partnership with Enterprise Housing Corporation and Mark Builders, includes 85 units of senior housing, 73 single family detached homes and 43 town homes. 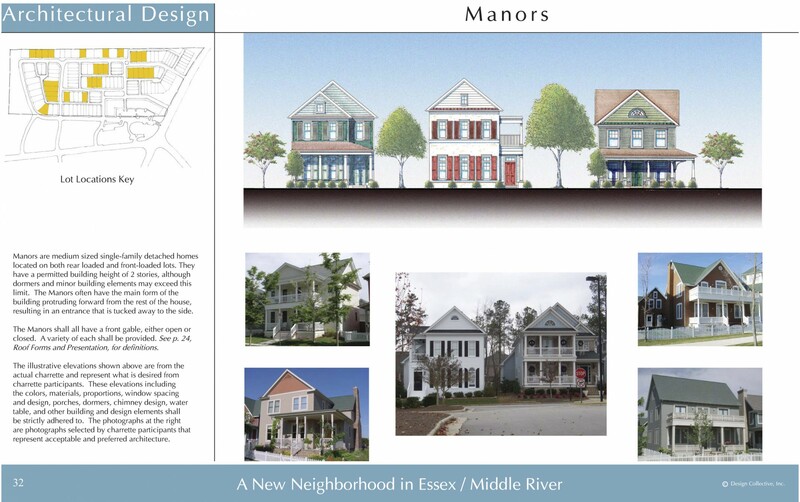 Crafted to reflect the historic nature of surrounding communities, the architectural designs incorporate gables, dormers, and front porches. The project was funded with LIHTC, County grants, and traditional financing and debt. 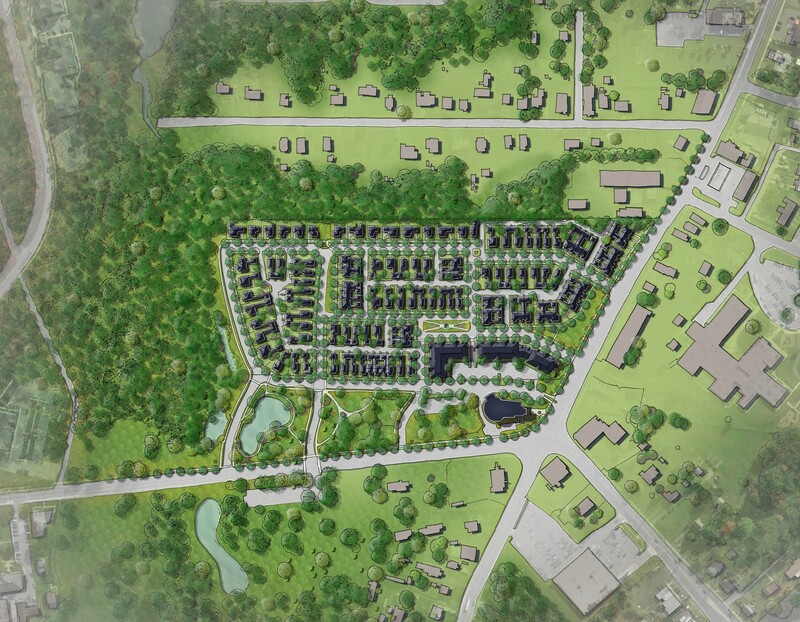 Geared toward fostering a sense of community, the master plan prescribes landscaped common areas, street trees, walking trails and an environmentally landscaped stormwater management pond. Private front yards are defined by walls, fences or hedges. Plans allow for a small amount of retail space within the senior housing building. 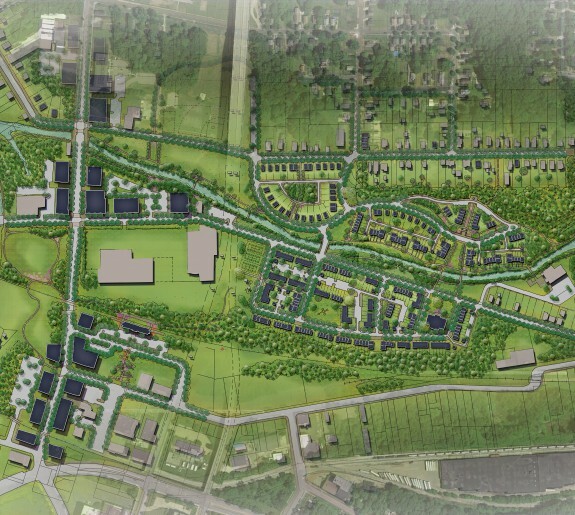 After a week-long charrette, the master plan received unanimous approval from the community and its stakeholders. The County touted the process as a "resounding success."